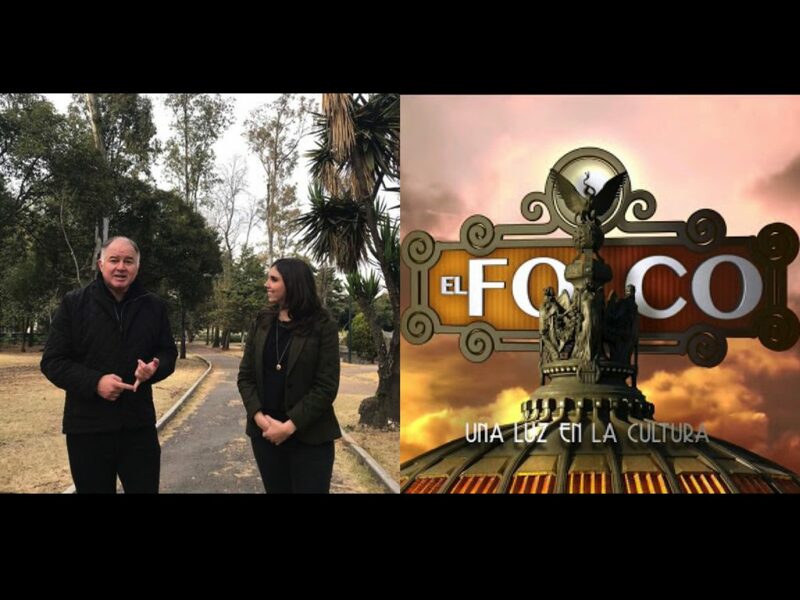 Mexico City – Friends recommend watching El Foco, a walking tour of the streets, neighborhoods, legends and historical sites in Mexico City led by Hector de Mauleon (@hdemauleon) and Viveka Duncan (@VekaDuncan). Viva the slow adventures. 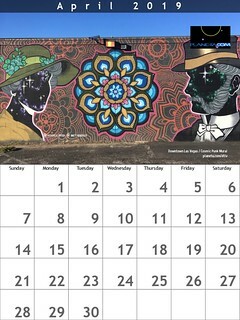 Appointment television for the lucky, the program airs Sundays, 530pm on ADN40. Later on episodes are uploaded to YouTube. Are there show notes for individual episodes?